Is it just me or is time just FLYing by? It feels like I just wrote last week's edition of Weekend Reads. On deck for this weekend are two books that I've been wanting to read for a few weeks. 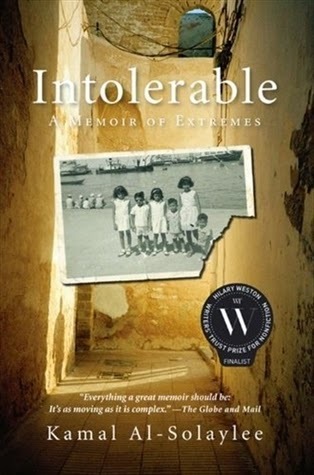 First, is Kamal Al-Solaylee's Intolerable. It's the fourth book in my quest to read all of the Canada Reads finalists before the March debates. The book is Kamal's personal memoir which spans almost 60 years of his family's history. The second book is The Buried Giant. 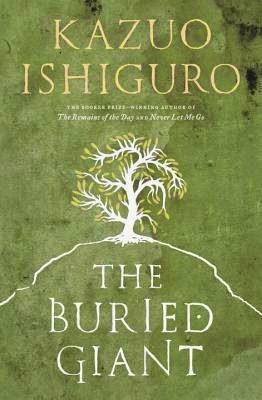 This is Kazuo Ishiguro's first novel in ten years and focuses on love, war and forgotten memories. I am so thankful to Random House Canada for sending me an advanced copy to read before it gets released this coming Tuesday. What books are leaving your shelves this weekend?